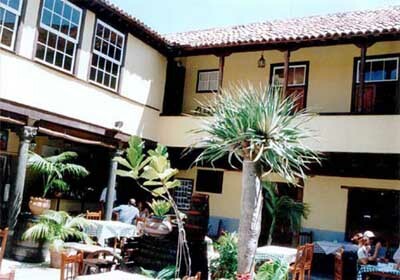 Hotel Offers in La Orotava, Tenerife. Discover from this selection the best hotels in La Orotava and book now your stay at incredible last minute offers. Among the different types of hotels in La Orotava, we should highlight the beautiful rural hotels, which offer a welcoming environment and exquisite facilities and services. 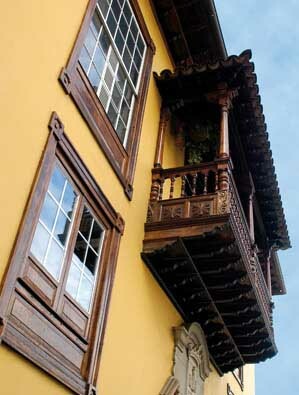 La Orotava is a lovely town on the north coast of Tenerife in the Canary islands, that stands out due to its wonderful old city centre considered part of a historic-artistic complex, with wonderful natural environment with singular beauty. If you wish to find the best hotel offers in La Orotava we recommend you to start you search by selecting your travel dates, this will allow you to access directly to the offers available for that period on the different hotels in La Orotava. We also remind you that you might order the hotels by the most convenient values. When you feel ready to book or simply to read more information on each hotel, simply click on top of it. This hotel seeker is totally free, you’ll never be charged or any extra costs will be added to your reservation. Payment is done directly with the hotel.